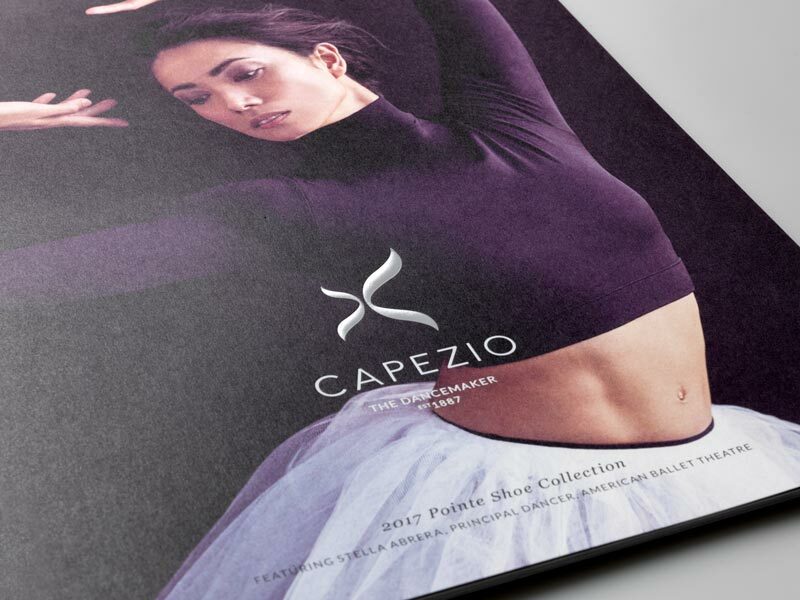 Brilliant recently helped Capezio make the transition to printing their catalogs on uncoated stock for a high-end, modern finish. 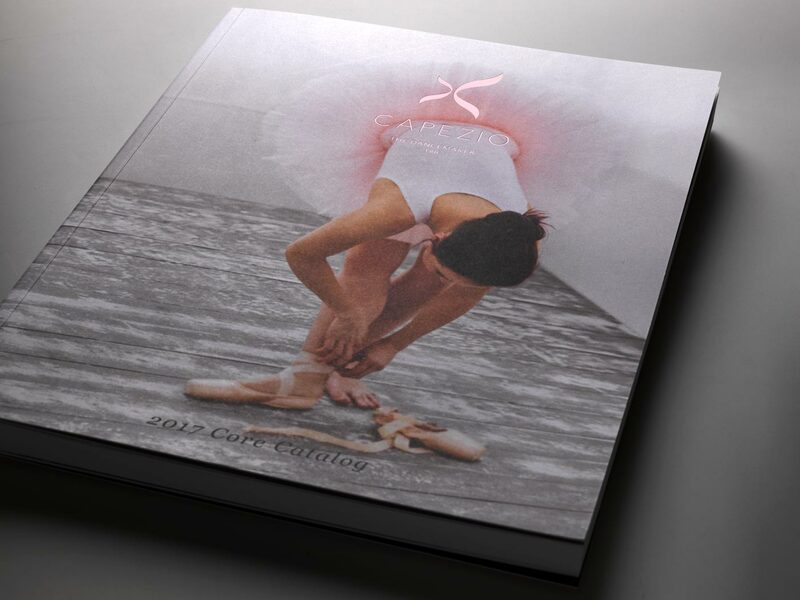 Our team knows just how to maximize rich tones on uncoated papers. 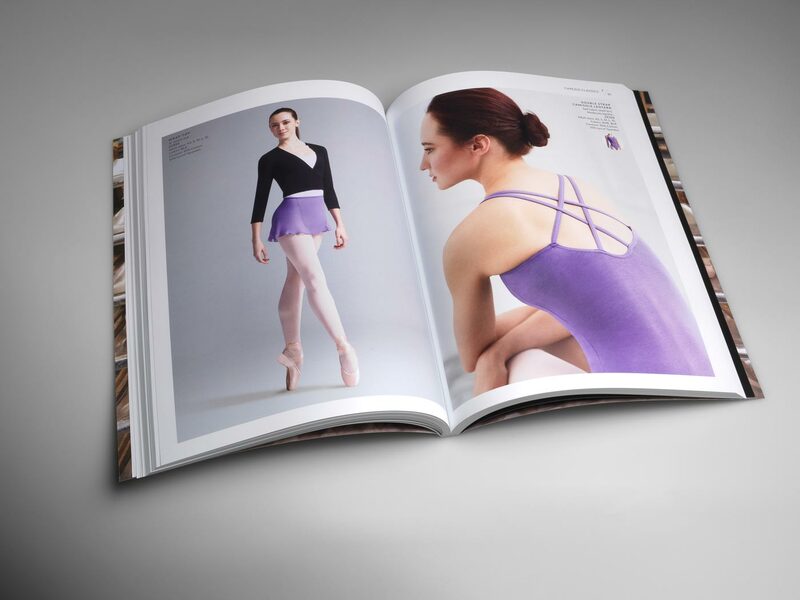 In close collaboration with the creative team at Capezio, Brilliant edited their stunning photographs for optimal results on press. 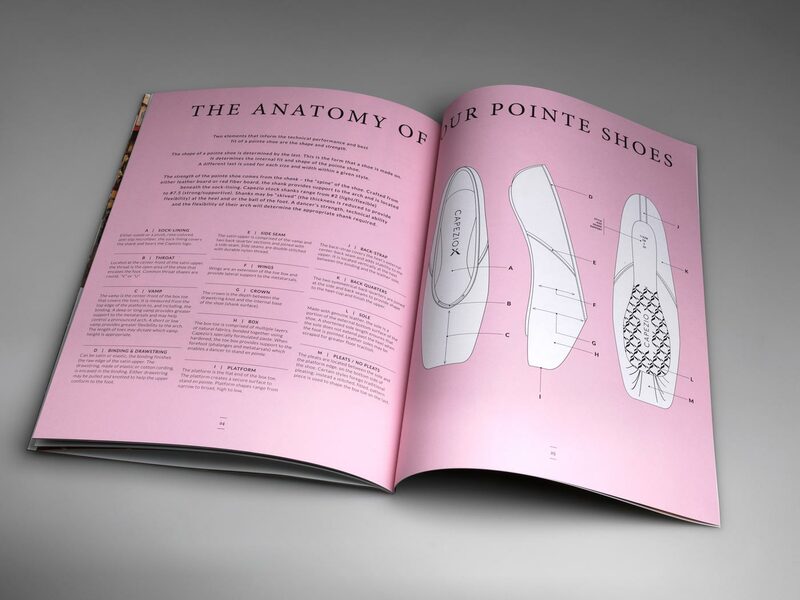 This care early on allowed us to beautifully reproduce the stylish color palette of smokey purples and blush pinks. Listening to our clients’ goals empowers our team to provide valuable insights to enhance projects during the production process. 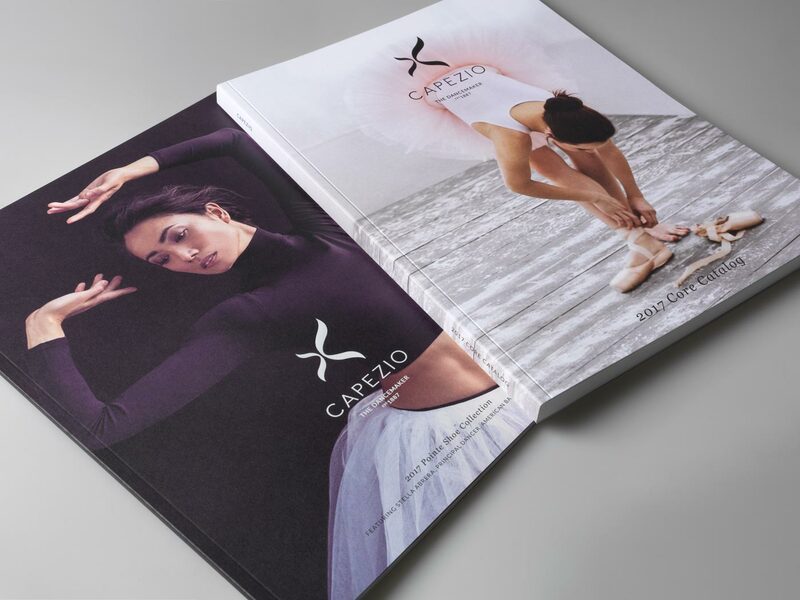 Our careful proofing with the Capezio creative team, and time spent with Creative Director, Alberto Quintero, on press resulted in truly spectacular catalogs. 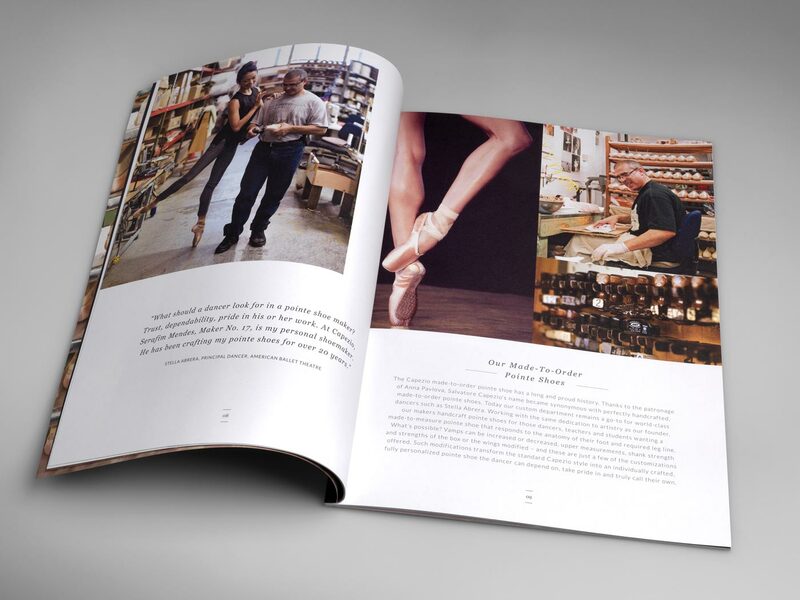 Partner with Brilliant for excellence in print.